Lessons for all levels and ages. Beginners, Intermediate, Advanced. $40.00 for a 1/2 hour lesson which includes Balls and Instruction. Playing and Group lessons available by Request. Lesson and Clinic and Tournament conducted at Marshall Canyon golf course in La Verne Ca. Assistant Director of "The Desert Golf Tour" a Professional Golf Tour in Arizona. 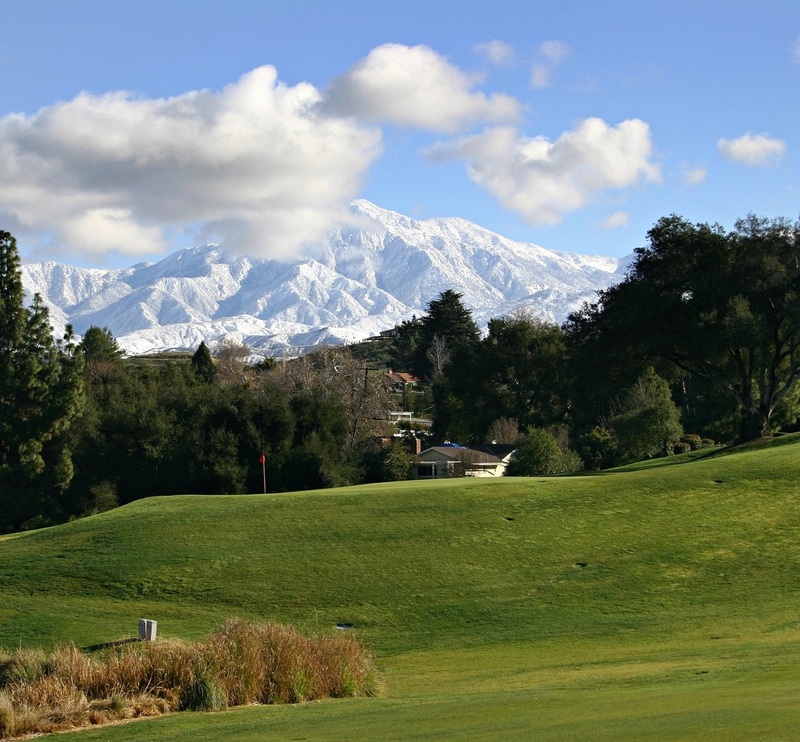 20 years Director of Golf Instruction at Claremont Golf Course in Claremont California. Southern California Senior P.G.A Tournament playing expernice.